It means welcome! God loves everyone – no exceptions! It means being part of the loving, liberating, life-giving Episcopal Branch of the Jesus Movement. 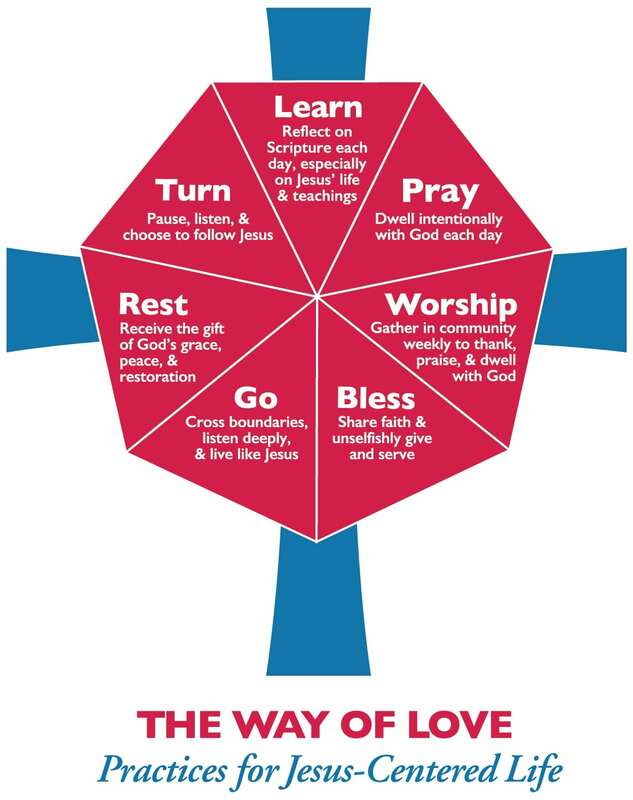 It means accepting the invitation to take up The Way of Love, a “rule of life” focused on practices for Jesus-Centered Life #wayoflove. It means being a part of a community of 2.2 million other Episcopalians in 110 dioceses in the Americas and abroad, and being part of the world-wide Anglican Communion. 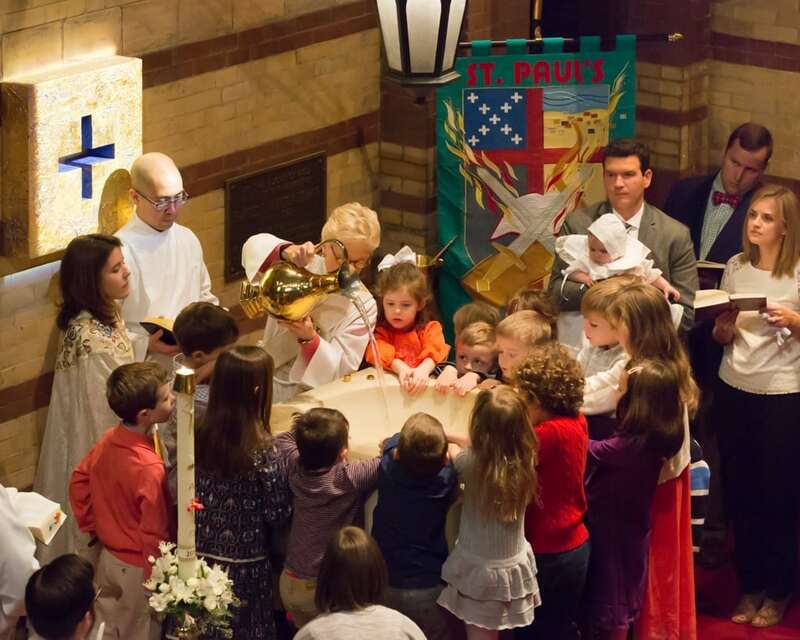 In the Episcopal Church the ministers are all the baptized people of God, not just the ordained clergy. The word “episcopal” is a Greek word for bishop. Bishops, along with other elected leaders, oversee the Church in particular geographic areas, known as dioceses. Each bishop and those elected leaders in the diocese, operating through a local annual convention, determine the character of life and work in that diocese within a set of general decisions made by a triennial General Convention of The Episcopal Church. Believing the Scriptures, comprised of the Old and New Testament, as well as some apocryphal texts, were written under the inspiration of the Holy Spirit, who guides the Church in the interpretation of the Scriptures. Practicing the “via media,” or middle way, in all we do because we believe everyone is beloved of God regardless of views on particular topics. Practicing loving our neighbors as ourselves and upholding the dignity of every human being. Celebrating a diversity of people and styles of worship unified in the communal use of the Book of Common Prayer.